You would think the ballet and dance world, given its openness to the outward expression of femininity by men, would allow its dancers to express themselves in ways many other professions might not. 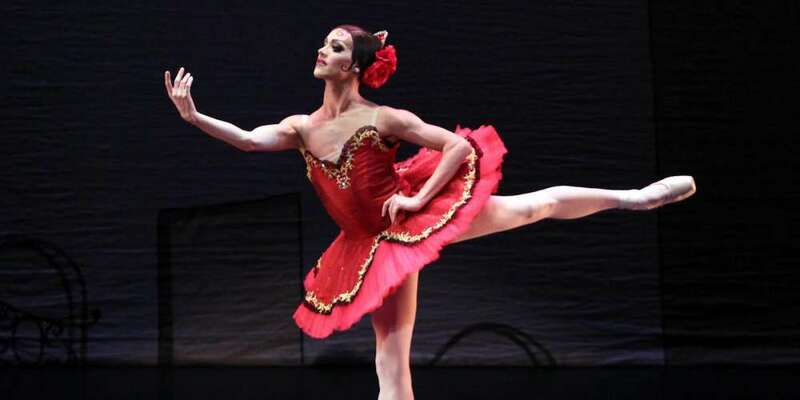 So it shocked many when, earlier this month, 22-year-old dancer Chase Johnsey of Les Ballets Trockadero de Monte Carlo (the world’s premier all-male comic ballet troupe) resigned, accusing the company he’d been with for more than a decade of discrimination and harassment. In a YouTube video he published on Jan. 1 (below), Johnsey — renowned for performing as alter-ego Yakatarina Verbosovitch — painted a picture of the ballet company as discriminatory and anti-trans, and he gave us a peek into harassment that occurred on a nearly daily basis. 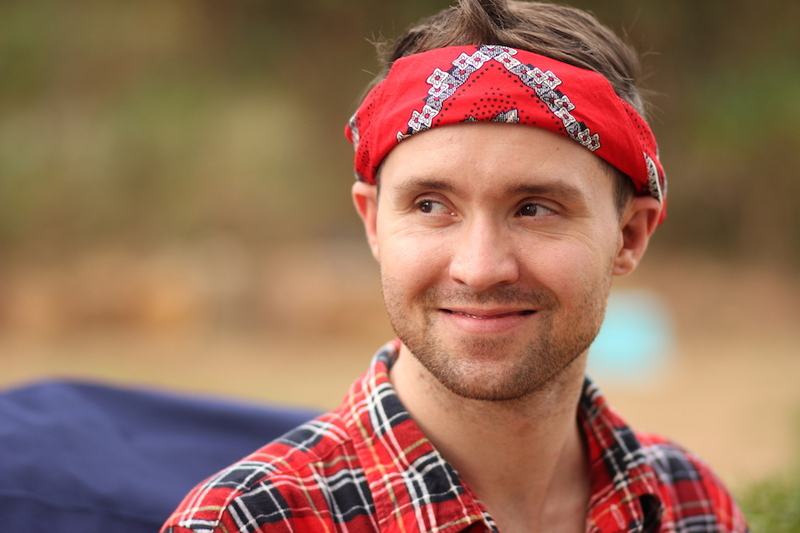 I was lucky enough to be introduced to Chase Johnsey, and to sit down and talk with him. During our chat, which was sometimes emotional, we talked about his departure from the company, his unyielding passion for dancing and how drag queens have affected his performances for many years. During our conversation, he painted a picture of a dazzling dancer who, while he may be down right now, certainly has more than a few steps left in him. Why was it so important for you to come forward? This was my first job ever; I had nothing to compare it to. I just assumed all directors were aggressive and retaliatory, and I just thought the ballet world was unfair. I didn’t realize until I saw that New York City Ballet article in The New York Times that there was something I could do. I also won an award in the UK last year and had all of these amazing things happen for my career. I was visible in the dance world for my contributions. I didn’t want to come forward just for myself. I didn’t want to just cry over what happened to me. I wanted to stick up for everyone and really wanted to do something to make sure this would never ever happen again. I sort of martyr’d my career in a way. I’m 99% sure that I will never dance again, but I just felt guilty. Even though I had been abused, I was also watching abuse. I thought, here I am in a position that I could do something, but I am not doing anything. I felt like with my silence I was agreeing with the behavior. Finally, I stood up. I spoke up. I blew the whistle. 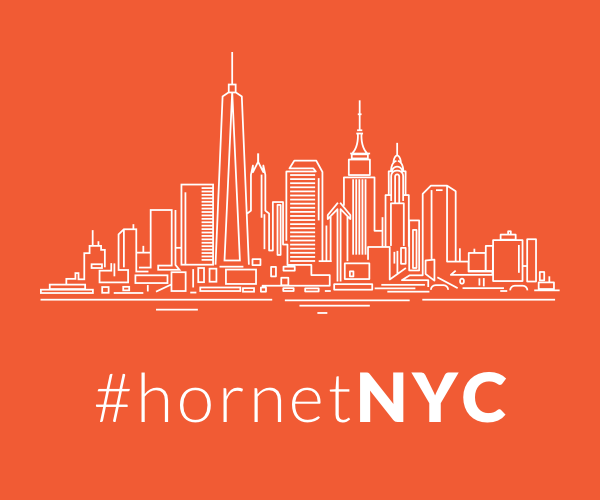 Did you ever think what you experienced would be so prevalent in such a creative industry? There is only one Trockadero. We knew we were being abused and mistreated, and we told them this. I had many discussions with my artistic director on numerous occasions about the harassment. He would turn it around and make me seem as if I was ungrateful for the opportunity; if I didn’t like it, I could leave — things like that. Also, because there is only one Trockadero, you feel like you are stuck in the situation. I feel like I was born to be in Trockadero. I’m a smaller person, I love doing drag, just in general I felt that Trockadero was perfect for me. It was either I deal with the abuse or I give up my career. Those were really my only two options. 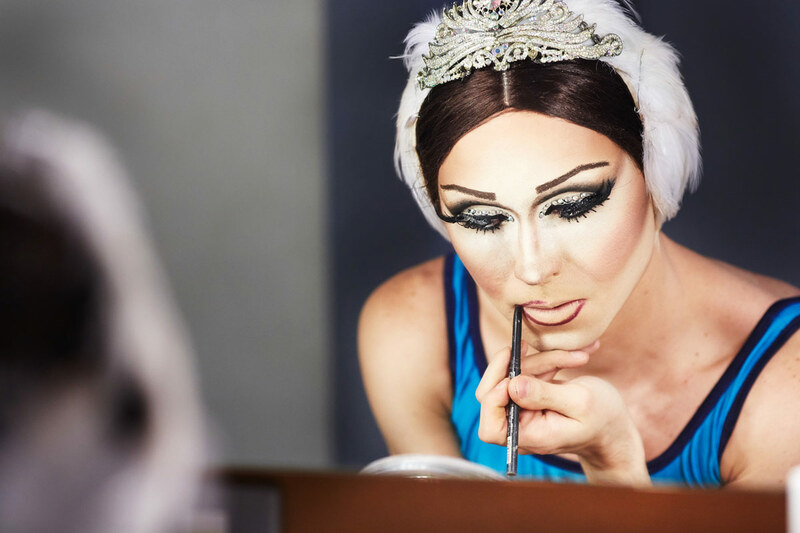 How much does gender and gender expression factor into your performances? I am genderqueer, so I associate with traits of both men and women. I live my life on the boyish side, but I love expressing myself as a woman. I think that comes from growing up with a single mother; my sister is my best friend; all of my ballet teachers were very strong women; things like that. Also, a lot of my heroes growing up were strong women. Strong females inspired me, and I aspired to have the qualities of these strong women. I feel like when I am in drag, not only am I expressing myself that way, but also I am paying tribute to them. I think that because the artistic director at Trockadero has held that position for over 20 years, he has old ideas — you are either gay or you are trans or you are straight. When I see all these amazing artists in the company, I see a whole rainbow of people expressing themselves differently. And we should not be sexually harassed for embracing our femininity when we are in fact paid to go onstage and dress up as women. Drag is a huge part of your life. How have amazing drag performers affected you and impacted your career? Well, my drag mom is [RuPaul’s Drag Race Season 6 contestant] Coco Montrese. She taught me so much. Alyssa Edwards is a great friend of mine, as is Alexis Mateo. And the trans community gave me a look. They changed me to a blonde wig, they taught me to do my makeup so it was beautiful and glamorous, and then Coco and Alyssa and some of the other queens, they taught me to be polished. Your bun needs to be super clean, your character has to be yourself and be controversial, take risks and make people question themselves. Alyssa and Coco have always told me, “Never apologize for yourself, and never apologize for what you want.” Those Drag Race girls taught me so much and had such an impact on me, especially Coco. What do you think is the future of Trockadero? Many people ask why the company isn’t involved with LGBT issues at all. There are no events, no participation in [Pride] parades. They actually advertise that everyone in the company is gay, but it’s not a “gay” show and it doesn’t address gay issues. I think that given the climate of the dance world — that it’s now calling for a gender freedom of sorts, especially in the ballet world — I think Trockadero could pioneer that. The company has been open for 44 years; they could pioneer that and gain so much more respect by having that openness. I mean, with me for example, even in ballet school I was bullied for being gay. All my teachers said it was OK to be gay, but when I went onstage I had to be butch and masculine. Well, that isn’t me and it never will be. At Trockadero, I thought they would be OK with me dancing how I danced. I think Trockadero should be a welcoming place for those “ballet misfits” to come and have a home and be loved for who they are. What do you miss the most about dancing? I miss hearing children laughing, and going onstage and being a character. I was able to be all these different characters, and I was able to do it my way and just be honest. I miss being creative; I am a very creative person and a very emotional person. I have not been able to take a single ballet class since I quit. I am too heartbroken, and I can’t even go near a dance studio. What do you think it would take to get you back into dancing? I hope they get rid of these people at Trockadero and give me my job back. That is my dream. I feel my career is over because there’s nowhere else I can be a boy ballerina. What is a normal company going to do with me? Maybe a company would take a huge risk on me and allow me to come and be in their company, but they aren’t going to let me do lead roles, and they aren’t going to let me be a ballerina. 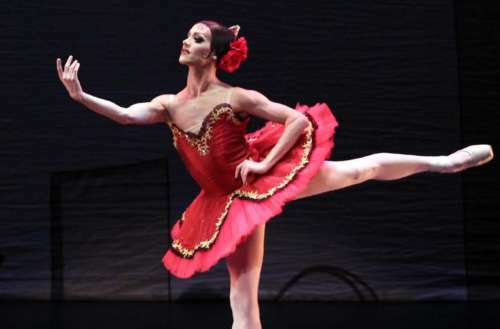 Les Ballets Trockadero de Monte Carlo has hired an independent expert to investigate the claims by Chase Johnsey of harassment and discrimination. As of now, management denies the allegations. Johnsey stands by his statements.